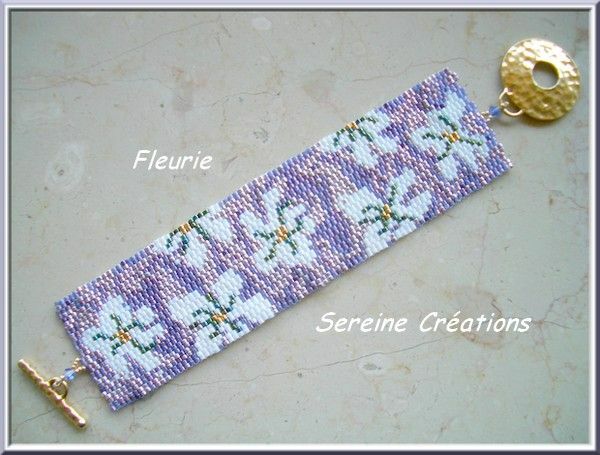 peyote double - Photo de Bracelets - Cartons, perles et tissus... dans le désordre! Hello Sereine, I have to leave a comment now. I so much love your creations, and I adore your bracelets, they are stunning. Do you have patterns for them, and if you do, where can I find them please ?